Looking for the perfect Florida vacation deal? Consider one of these Florida family vacation packages for added value and savings — and memories to last a lifetime! It doesn’t get much better than this Florida family vacation package! 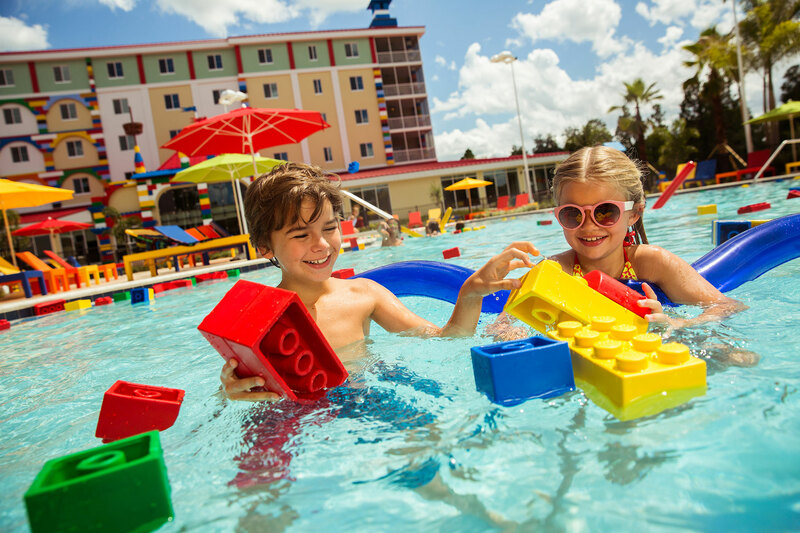 The Kids Stay and Play Free package at LEGOLAND Florida includes overnight accommodations, free two-day child tickets to the park, two-day adult tickets, free breakfast and a free shuttle to and from LEGOLAND. Offer available at LEGOLAND Florida Hotel or LEGOLAND Beach Retreat; book by Aug. 30, 2018 for travel between Sept. 3 and Nov. 8, 2018 and Nov. 25 to Dec. 20, 2018. To learn more about this deal, click here. Another Family Vacation Critic Favorite in Orlando, the Hilton Orlando Bonnet Creek has a Breakfast Before the Parks package. Two resort guests receive free breakfast each day of their stay with this offer, while up to two kids ages 12 and under automatically eat breakfast (and dinner!) free. This Florida family vacation package is valid year-round. To learn more about this package, click here. The Food and Fun Package at The Don CeSar Hotel in St. Pete Beach — which is not far from Busch Gardens Tampa Bay — includes a $25 food and beverage credit each day of your stay. It can be used at any of the resort’s six dining establishments. Package available year-round. To learn more about this Florida family vacation package, click here. The Early Booking Bonus offer at Floridays Resort Hotel in Orlando gives you 15 percent off standard nightly rates when booking 60 days in advance. Plus, two adults can eat breakfast free each day of your stay! 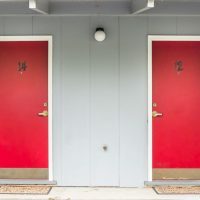 Two-night minimum stay required. To learn more about this Florida vacation deal, click here. This might be the most adorable Florida family vacation package yet! 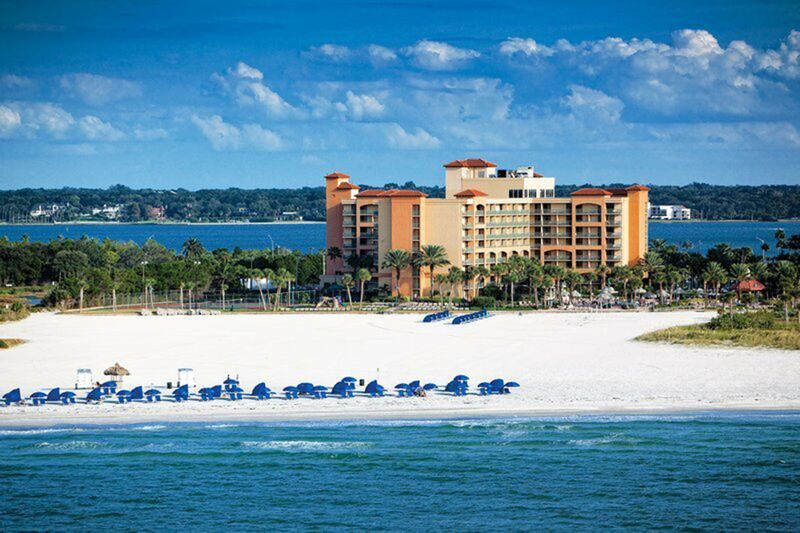 The Sheraton Sand Key Resort in Clearwater offers a Winter the Dolphin & Clearwater Marine Aquarium Package with two tickets to the Clearwater Marine Aquarium (where Winter lives), a Winter the Dolphin plush toy, and a copy of “Winter’s Tale.” The best part? A portion of the proceeds are donated to the aquarium to support its mission of preserving marine life. Two-night minimum stay required; offer available year-round. To learn more about this package, click here. Summer doesn’t end in Miami Beach!! Consider the Summer in September offer at the Fontainebleau Miami Beach, which gets you a third night free! Book two nights by Dec. 21, 2018 and travel during the following time frames: Sept. 7 to 29; Nov. 15 to 26; or Dec. 9 to 21, 2018. To learn more about this Florida vacation deal, click here. How about a free night? That’s what the Pelican Grand Beach Resort offers guests who stay three consecutive nights. The classic beach resort, located in Fort Lauderdale, has a 4th Night Free offer, available year-round. To learn more about this Florida vacation deal, click here. Families can save when they pay in advance at Hammock Beach Resort. Pre-pay and save up to 20 percent on accommodations with this Florida vacation deal. Families can save 10 percent on two nights or less or save 20 percent on three nights or more. Note that the non-refundable, full payment is due at booking. To learn more about this deal, click here. Book your family vacation in Key West early and save at the beautiful Southernmost on the Beach. 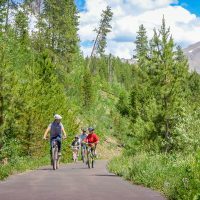 The resort is offering up to 20 percent off rates for stays booked at least 30 days prior to arrival. Offer valid year-round. To learn more about this deal, click here. The Extra Sun, Extra Fun Package at Omni Amelia Island Plantation Resort means luxurious accommodations on Amelia Island, complimentary valet parking, and resort credits. Credits start at $50 for two-night stays and go up to $250 for six-night stays! Offer valid through Dec. 31, 2019. To learn more about this package, click here.